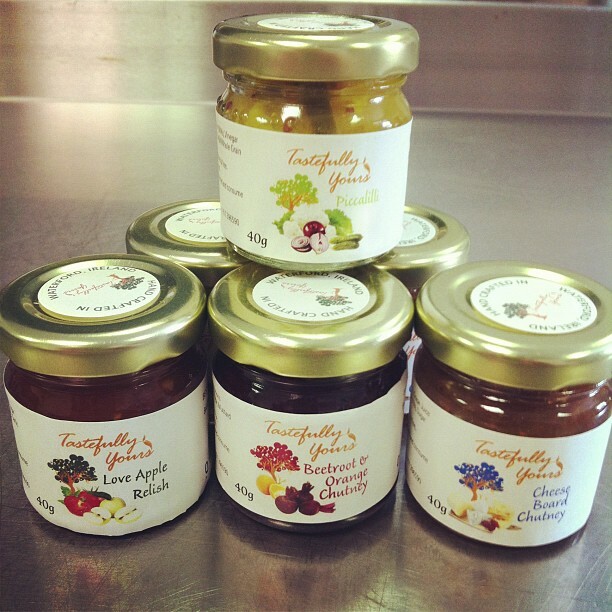 Tastefully Yours was born out of yet another passionate conversation about food. has been with of us for a long time. We feel that their is nothing quite as dynamic and intriguing as the world of food and that now is the perfect time to instill some of our passion and our love of food to others. 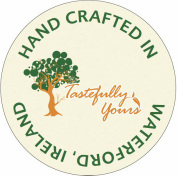 Tastefully Yours was established in October, 2009 and our products are receiving a fantastic response from our patrons. All of our chutneys, relishes and pickles are developed by ourselves and handmade in our kitchens in Dunhill Ecopark located in the beautiful village of Dunhill, Co. Waterford. We care deeply about the provenance of the fruits and vegetables that we use in the creation of our products. 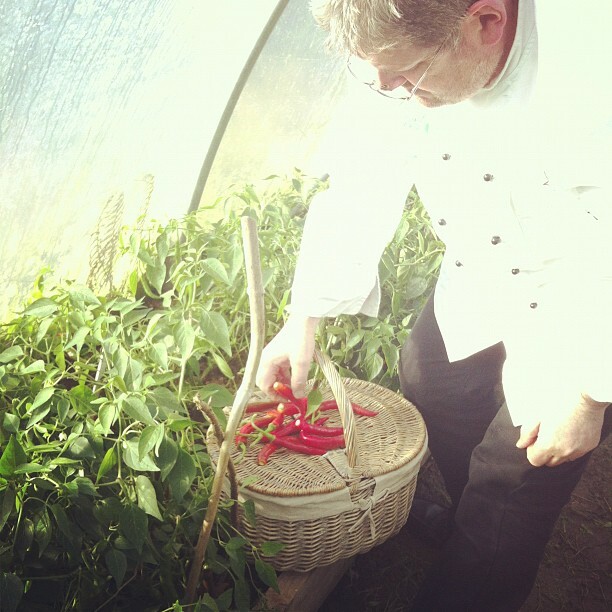 We use fresh produce as soon as it comes into season and source all of our raw materials locally where possible, including our chillis which are grown in the polytunnels located within Dunhill Ecopark. Our products are the perfect accompaniment to pasta dishes, salads, hot and cold meats and are high quality ingredients for use in your daily cooking. Gift hampers are always available and can be filled with the products of your choice. All our products are presented in a wide selection of very attractive Kilner jars and glassware. 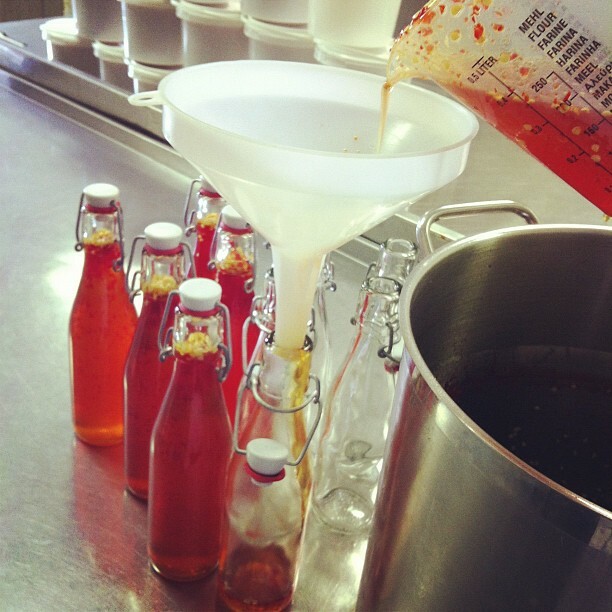 The size of our jars range from 40ml to 720ml. We received the Megabytes Newcomer of the year award for 2010, the Bridgestone Best in Ireland Award 2011 and Audrea received the Outstanding Business of the year Award at the Waterford County Enterprise Wonder Woman of Business Awards 2012.